Discussion in 'News and Current Affairs' started by ghazi52, Mar 24, 2016. 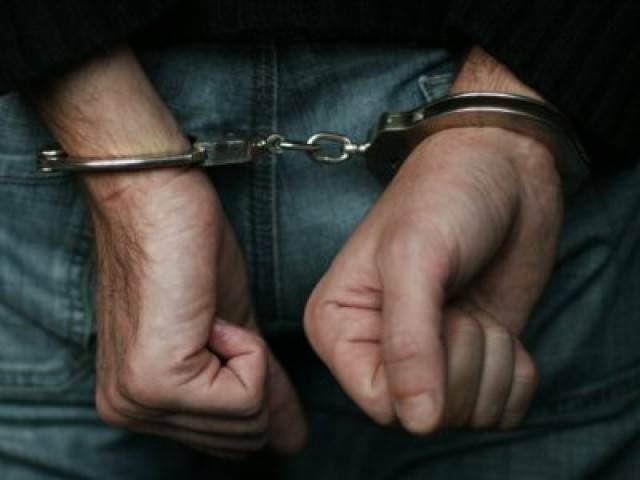 A ‘serving Indian naval intelligence officer’ allegedly working for Indian intelligence agency Research and Analysis Wing (RAW) has been arrested by security forces near the Pakistan-Afghan border region in the Chaman area of Balochistan, Express News reported on Thursday. According to initial reports, Balochistan Home Minister Sarfaraz Bugti has confirmed Bhoshan Yadav’s involvement in fueling unrest in the troubled province. Last year, Bugti had claimed RAW and NDS are behind the funding and training of Baloch Republican Army (BRA) militants. The suspect, who was is believed to have been working with insurgent commanders in the region, has been moved to Islamabad, Express Newsreported. A statement from the military’s media wing, ISPR, is expected to be issued in connection with the arrest.